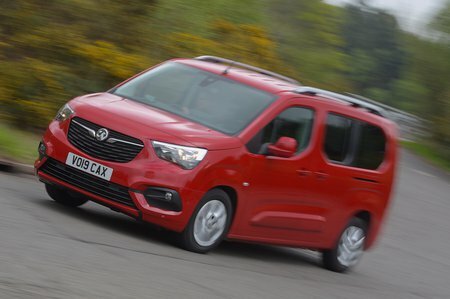 Vauxhall Combo Life Energy Review and Deals 2019 | What Car? We reckon Energy trim makes more sense than entry-level Design. You get a much more sophisticated infotainment system with an 8.0in touchscreen, plus automatic lights and wipers, front and rear parking sensors and 16in alloy wheels.